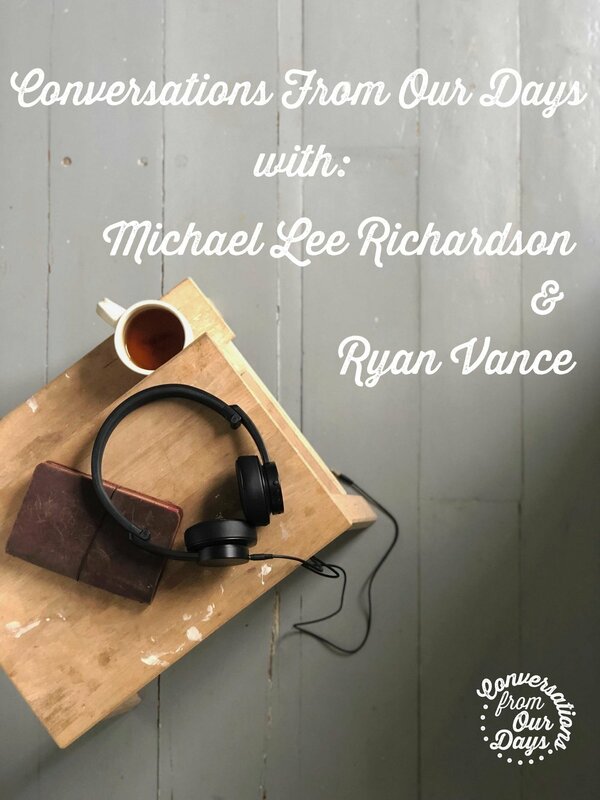 Today on the Conversations From Our Days podcast, my special guests are Michael Lee Richardson and Ryan Vance. Michael is a writer, producer and community organiser from Glasgow. Ryan is a writer and editor also based in Glasgow. Together, Michael and Ryan founded the Queer words project which has led to the forthcoming publication of “We Were Always Here: A Queer Words Anthology”. You can find out more about the forthcoming anthology and preorder it by visiting the Queer Words Scotland Project website, here. This week's Burst You Bubble features the ‘Lez Hangout’ podcast and you find them via their website, here.